I wrote all about what DisneyBounding is in a post recently, but in short it is styling regular clothing and accessories using inspiration from your favourite Disney characters. Since I’m plus-size, my DisneyBound outifts use items from plus-size stores, and are all things I would feel comfortable wearing. I will always try to put together two looks – one for walking around the Disney theme parks – where impractical shoes (high heels!) are impractical!! And the other look is for a night out or a party. Since plus size Disney costumes are a bit hard to come by, DisneyBounding is a great way to go! My theme park “uniform” always consists of cropped leggings, comfortable shoes (for me, it is Olivia or Jayna style Crocs) and a sleeveless, floaty top so that I can stay cool in the Florida heat. Sometimes, restaurants can get very chilly with air-conditioning, so I’ve added a light layer for a bit of warmth! A great way to jazz up any DisneyBound outfit is with accessories, and a tiara is a must for any Disney Princess, and can be picked up quite cheaply in accessory shops. This is where the high heels can come out (if you’re comfortable wearing them) and you can go to town with more dressy clothing. 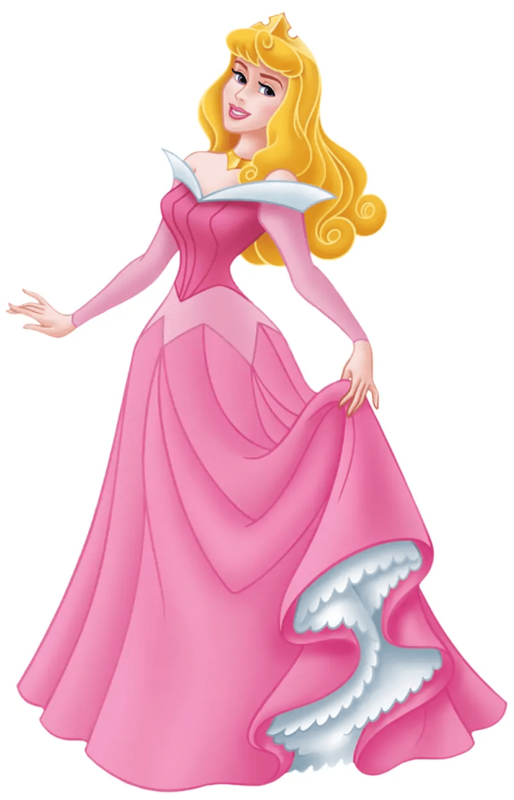 When Princess Aurora – Sleeping Beauty – is in hiding from Maleficent (see her DisneyBound outfit here) she goes by the name Briar Rose, so for both outfits, I used rose themed accessories. Thanks for reading Day 31 of 100 Days of Disney 2015! 69 to go! Come back tomorrow for another Disney post! Gorgeous outfits. Leggings and a top is going to be my Disney uniform too, need to be comfortable in the heat!! The rose accessories are perfect. Oh I love both of those outfits and I want want want them right now!! !